Hi. New to this subforum but not to the site. 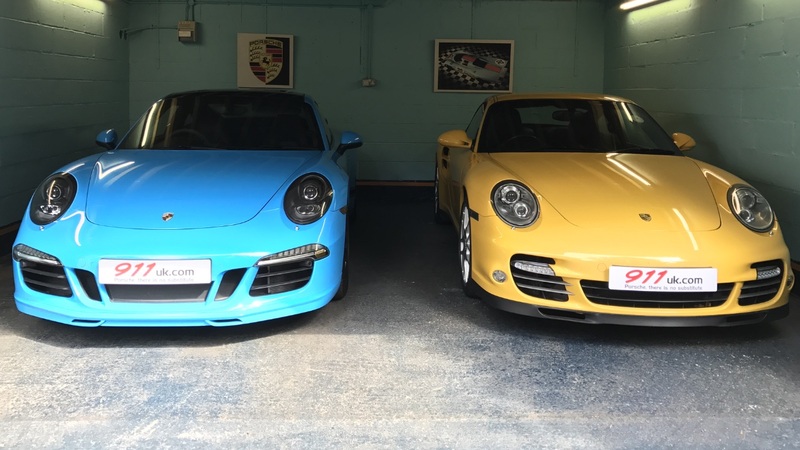 Looking forward to a new chapter in porsche ownership as I've added a 991 to the garage. 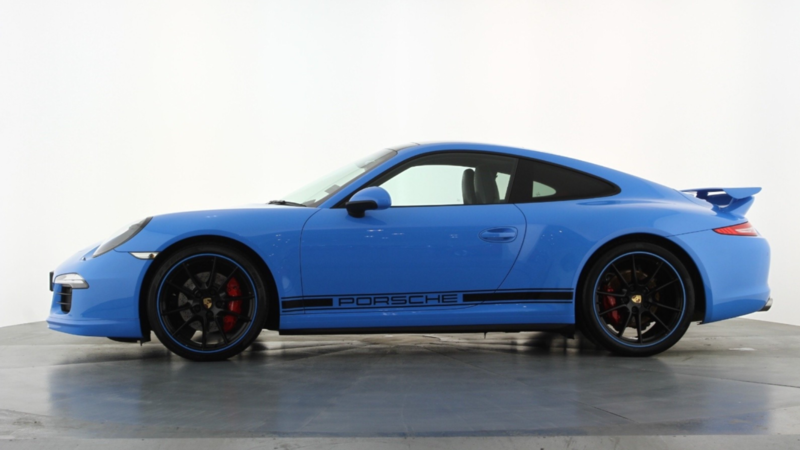 991.1 c4s in Riv Blue with the aero kit. 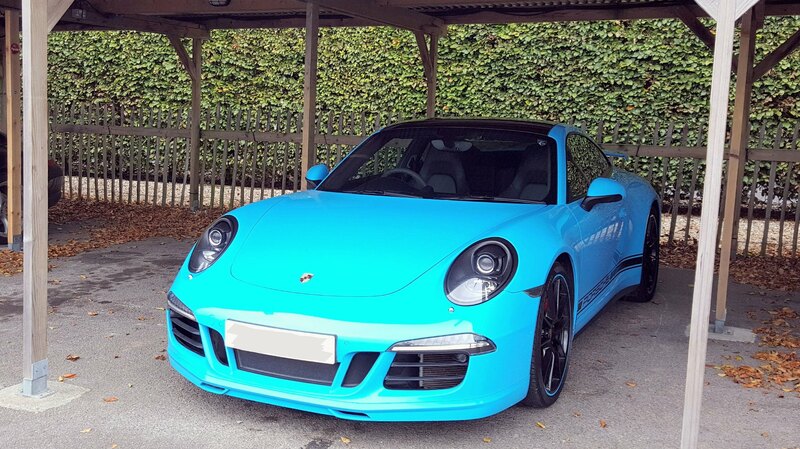 Car is originally from the Leeds area. 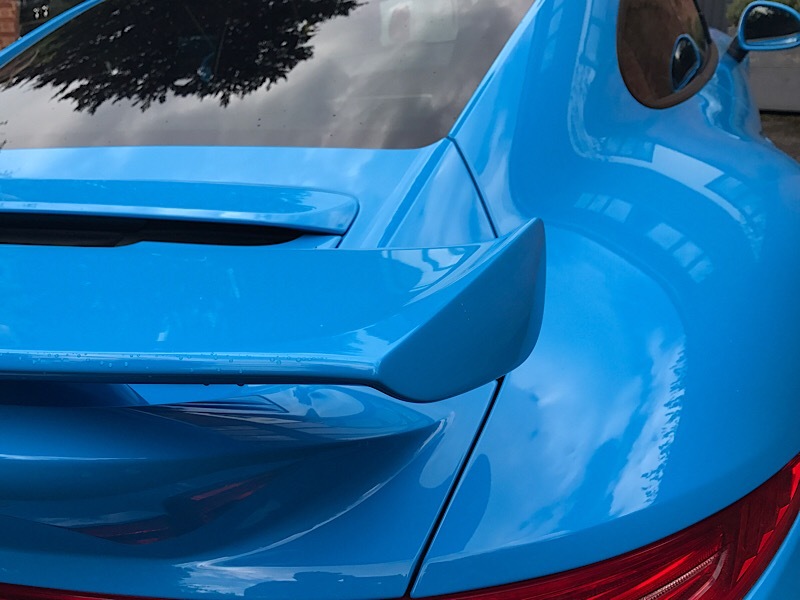 Amazing colour, wide-body, aero-cup kit. What more do you need? Congrats! I don't know the previous owner but I'm very close to the next one. Look after it for me and feel free to change the red seat belts. 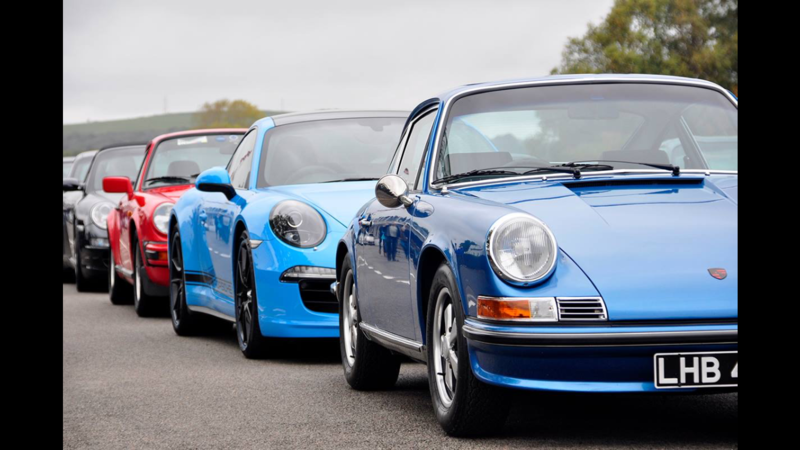 Maxi/scoot: Thanks guys, the two other Riv blue cars I've seen at 911uk meets this summer really did look amazing. I love the belts with the blue. There is zero budget left for any other changes for quite a while....but it needs some of the interior silver trim changed to OEM carbon or black at some point. Will post spec details later. Colour and details are superb. CONGRATS,,,Awsome indeed, the dogs dangles. 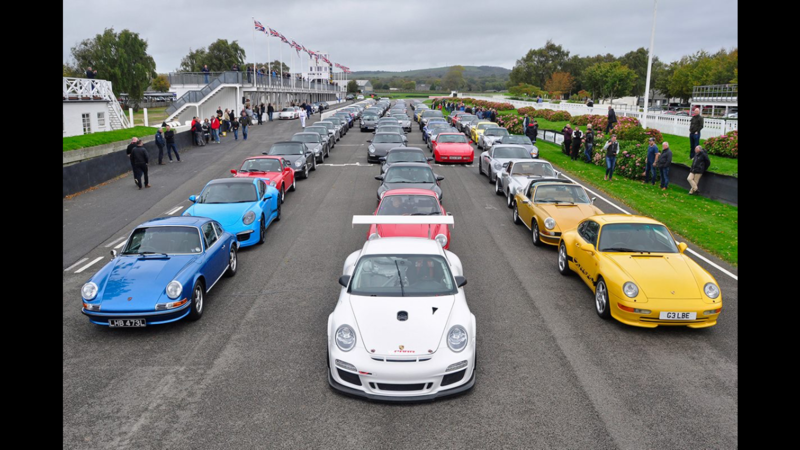 2 Porsches is just plain greedy !!! 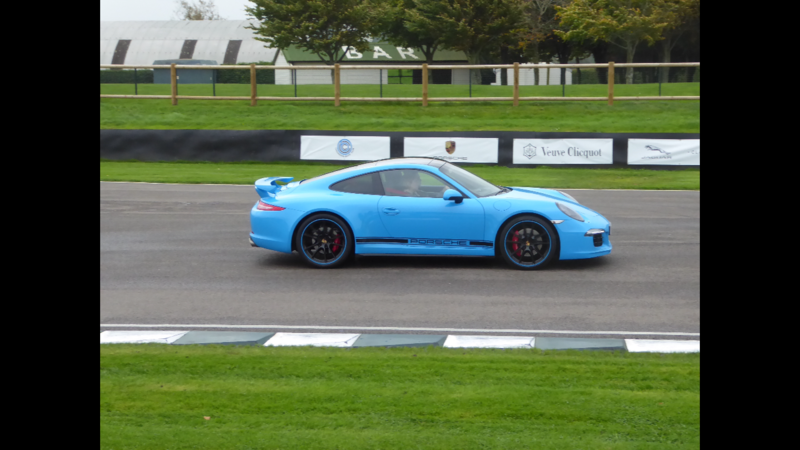 Mrs driving the parade lap at goodwood charity day 7/10/2017.